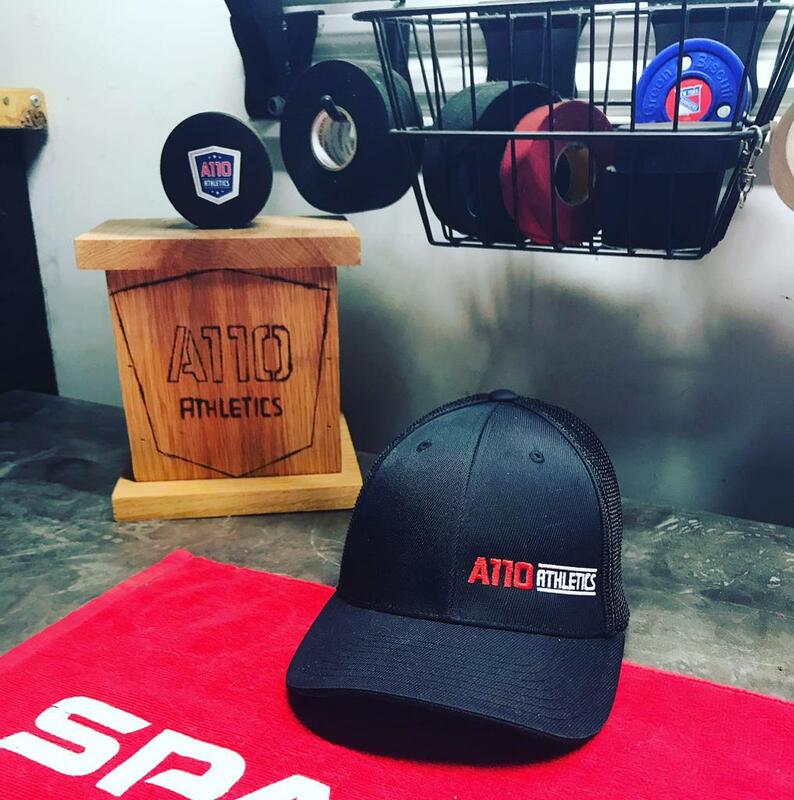 The Summer of 2019 THE BEST IN HISTORY OF THE A110 ATHLETICS HOCKEY PROGRAM! THIS IS WHAT MAKES OUR UNIVERSITY ONE OF THE BEST IN MINNESOTA. THE Highest skilled coaches for skaters and goalies. ENERGY-Most FUN days on and off the ice! program will be exciting! 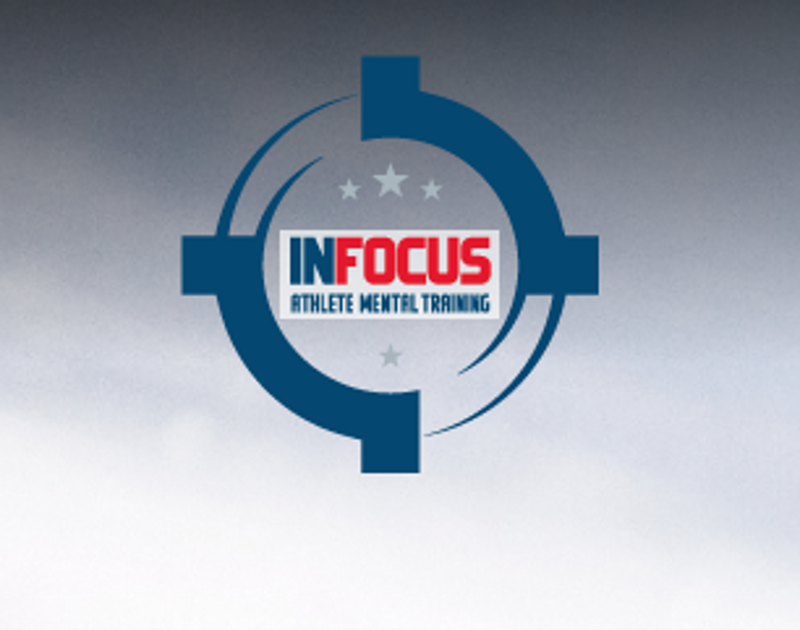 NEW THIS YEAR, a FREE subscription to the INFOCUS ATHLETE VIDEO SERIES. WHEN: We start the week of June 10th and we work hard for the first three weeks, take a break for the week of 4th of July and come back with the remaining five weeks. That makes the last week of the summer the week of August 5th, 2019. 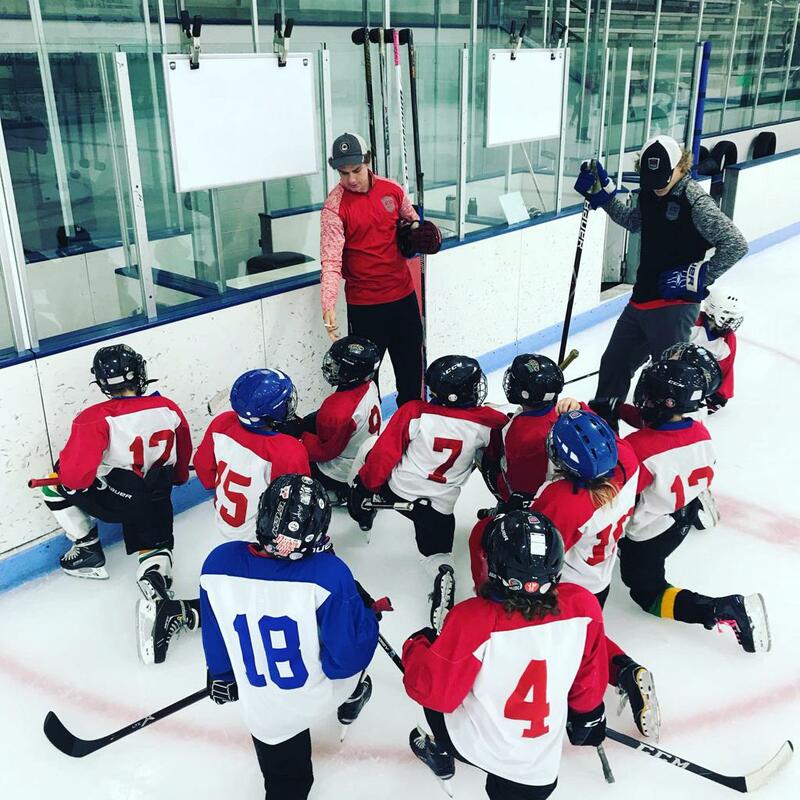 HOW IT WORKS: with Coach Mike working with over 400+ kids a year (last 7 years) he has noticed that most of the skaters have a cell phone and with that they are usually playing games in the car or at the rink before practice and games. So what the INFOCUS ATHLETE VIDEO SERIES does is it puts the PHONE TO A BETTER USE. A 10 video per month (7 months) product that Coach Mike will develop 3 minute videos on various topics below. He will also have some special guests! **All sports- My friend Chris Doering, Alumni from University of Florida Gators and former WR for the Denver Broncos and Pittsburgh Steelers football. My good friend Donnie Maib, former Georgia Bulldog Football player and current Assistant Director of Athlete Performance at the University of Texas. PLUS our local favorite Sauk Rapids native Ethan Prow of the Wilkesboro-Scranton Penguins. A few examples are as follows. Pressure (Tryouts, practice, peers) Pressure from Parents? Coaches? Grandma? I didn’t make my team, now what? I did make the team, now what? Breaking down my performance, what is my potential? The Parents will have a similar program for $20 per month. The Goalies will also get this as part of their package. • Guest speaker from U of M goalie alumni Justin Johnson, owner of MAP & MEGA! SIGN UP SOON! 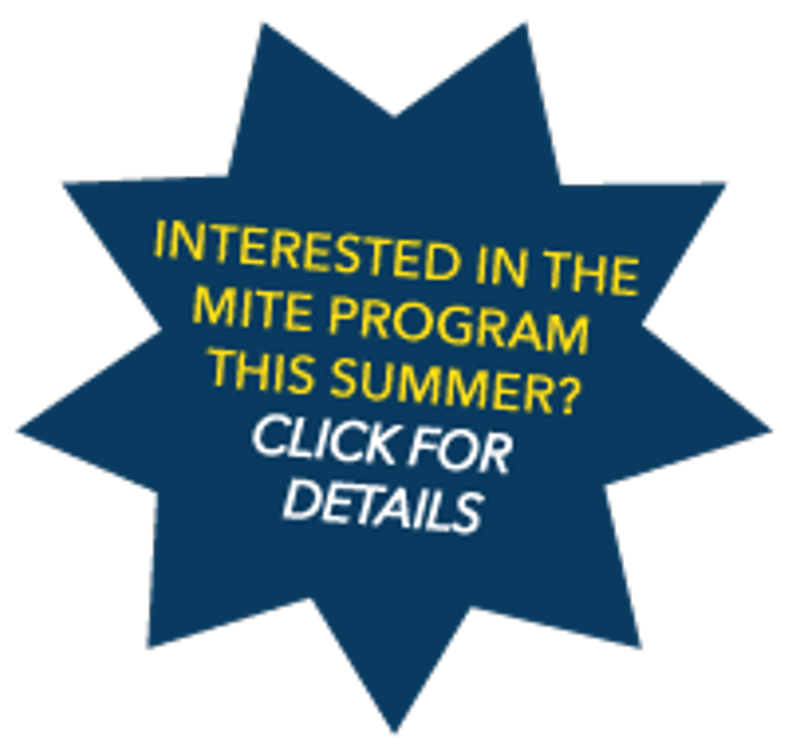 This program fills up FAST. THE FORMAT WILL BE YOUR ATHLETE IN A MONDAY AND WEDNESDAY GROUP FROM 12NOON-3PM OR THE 3PM T0 5:30PM GROUP! ALSO, JUST LIKE YEARS PAST THE SAME TIMES FOR THE TUESDAY AND THURSDAY GROUPS! 1 HOUR OF ON ICE SKILLS WITH A SNACK BREAK WITH 1 HOUR OF DRY-LAND FITNESS TRAINING! AFTER REGISTRATION, COACH MIKE WILL CALL YOU AND FIT YOU FOR THE RIGHT GROUP FOR YOUR ATHLETES SKILL LEVEL AND WORK OUT THE TIME THAT IS BEST FOR YOU AND YOUR FAMILY'S SCHEDULE! Our experienced, professional staff is adept at working with all ages, youngster through adult. We cover every skill level, beginner through advanced. Shooting in STRIDE. Accuracy, Grips, Stance and Power. Are you in the right stick for your role? What about curve? We will help you be a game-changer. Stickhandling....Practice makes perfect. You need to MASTER this. Pressure will be in your face....be ready! Compete with CONFIDENCE. FOR ALL ATHLETES--Pressure is evident. How do we handle failure? Success? Tough teammates? Tough Coaches? Athletes or parents do you get frustrated? Let us help...call for a professional profile assessment. Ages - Abilities - Positions. A110 and the G1 Extreme, Minnesota's Elite Training Combination. Use Promo Code A110 Upon Your Purchase And G1 Hockey Will Include An OnLine 25-Minute Skills Session! MEGA programs have been designed to develop and refine a goaltender’s skills in a challenging and purposeful environment. CALL COACH MIKE FOR QUESTIONS AND THE CODE is POWERPLAY24 WHEN YOU CHECKOUT! ©2019 A110 ATHLETICS / SportsEngine. All Rights Reserved.